Like to know more about Outdoor Blinds? Choosing the right outdoor blinds for your home is a very important decision and there are many different factors to take into consideration. They not only need to look good and be easy to use but the outdoor blinds you choose need to suit the purpose you are wanting them for. Our range of outdoor blinds will be suited for existing homes, renovations or we can quote from your building plans. Our experienced team will guide you through the process and help you to choose the right blinds to suit your home and lifestyle. PVC Cafe Blinds are the perfect addition to any outdoor area. Stylish and practical, our Cafe Blinds ensure your outdoor living and entertaining is in a comfortable environment while also looking fantastic! Ziptrak® Blinds are simply amazing. 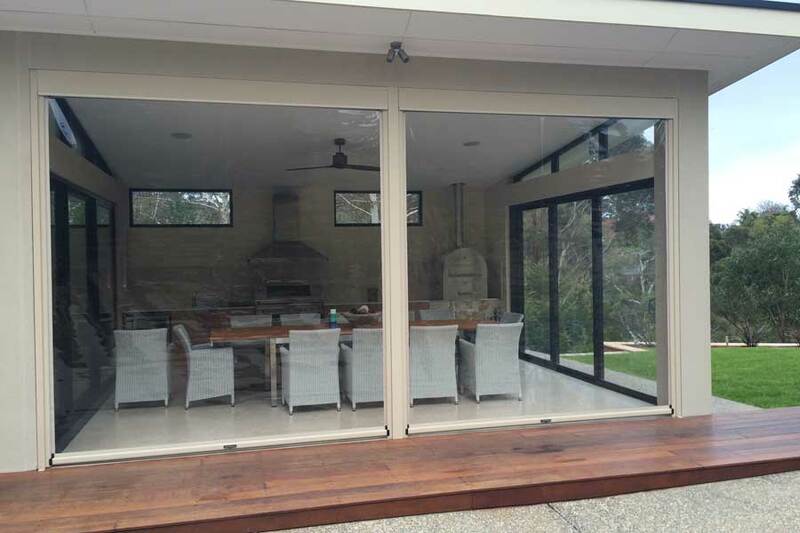 They allow you to quickly and easily create a brand new space in your outdoor area allowing you to enjoy it. The Ziptrak® patented system offers many features that will give you many years use including protection from the elements, visually unobtrusive and being able to control airflow and light. With colour options to match or complement your existing space, you’ll wonder how you ever managed without them. Skyworld can also offer the Ziptrak® system electrically operated. 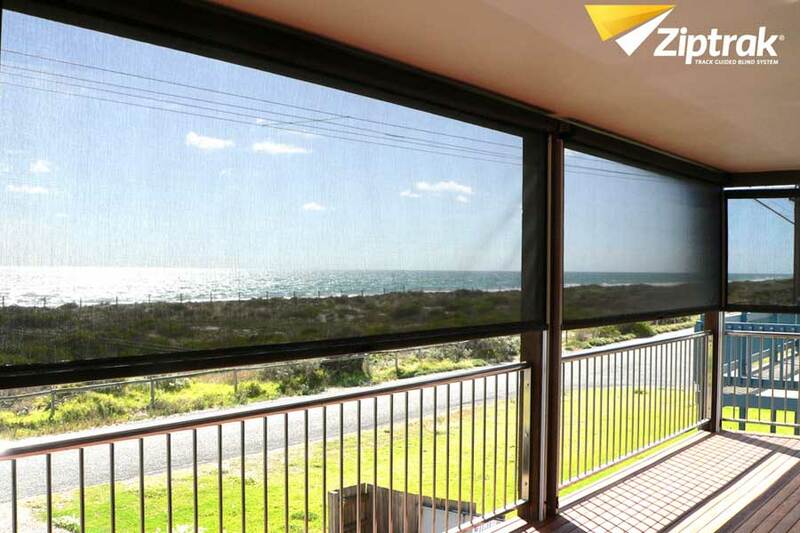 Help protect your homes interior and outdoor area from the harsh sunlight with our great range of Sunshade Blinds.  They come in a fantastic range of colours and fabrics to suit your homes exterior. 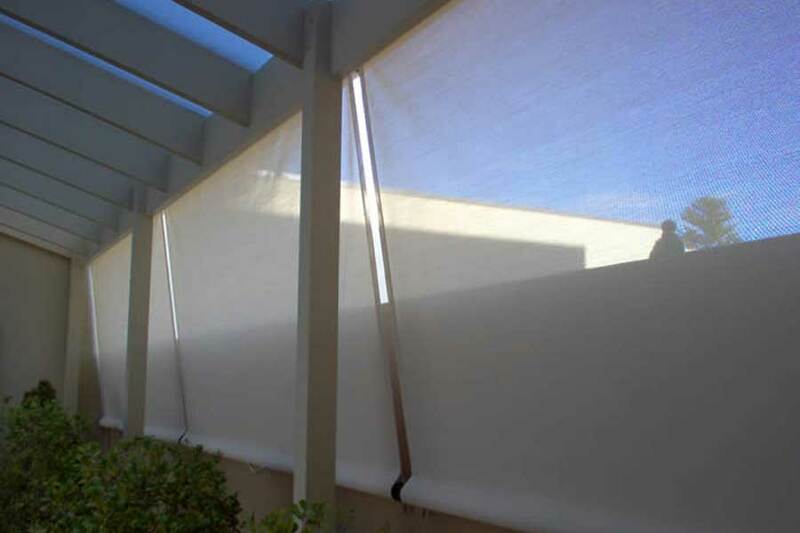 Sunshade blinds are perfect for keeping your privacy as well as the façade of your homes current exterior or outdoor area. Our Veranda Blinds – Crank Driven are a popular choice for many as these blinds do not require a side post like our Ziptrak® Blinds. 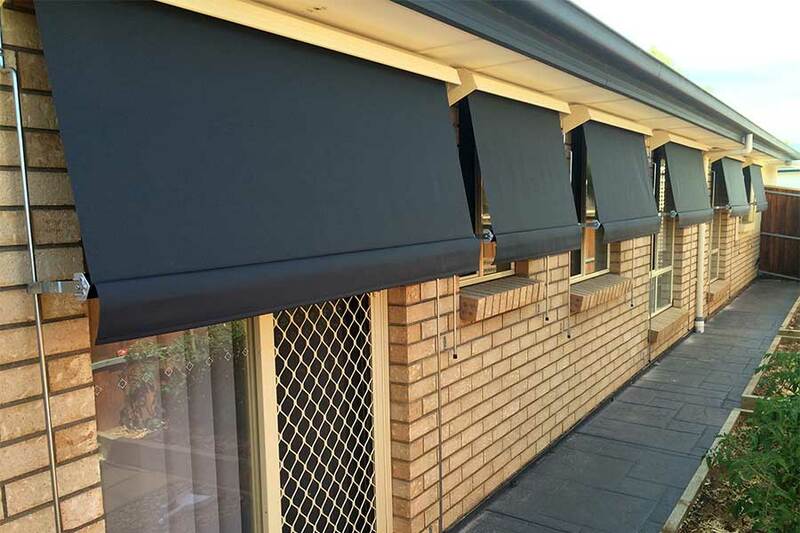 Spanning widths of up to 5m, the crank blind system is great for sun protection and are an economical and effective option that look great. 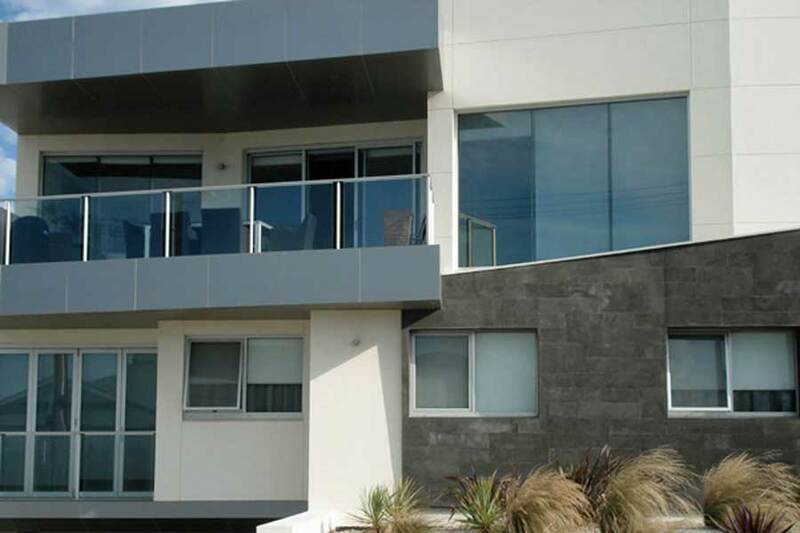 Skyworld Window Awnings have been used for many years in Australia for a very good reason – they work. 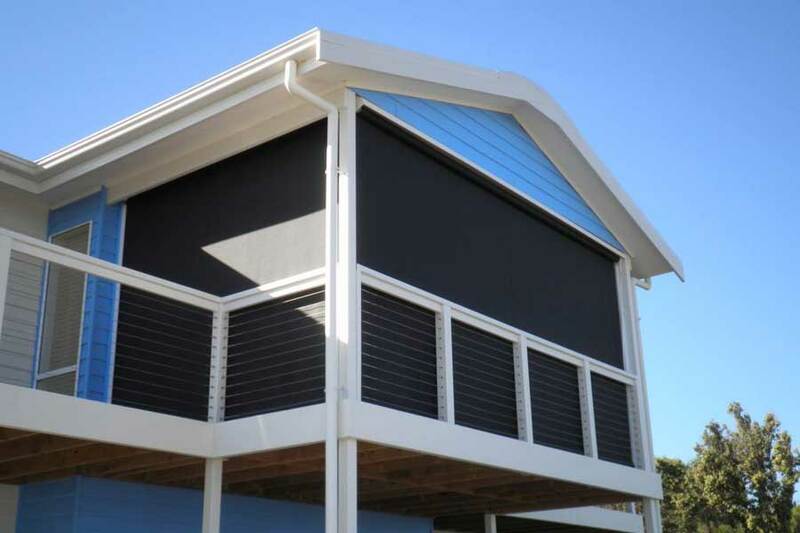 Made for strength and durability these Window Awnings effectively block the sun in summer and provides privacy when the awning is lowered. Available in a range of colours and fabrics to suit your home and lifestyle. Did you know you can tint your windows at your home or office? Window Tinting acts as insulation for your windows and it will help keep your home or office cooler in Summer and warmer in Winter. It can help protect your homes interior from sun damage which can occur over time. Window Tinting also reduces glare from the sun which makes it a great solution for offices or rooms where you need to watch screens or the television.